A screenshot from one of the episodes. News from Zoos was a Canadian children's television series that aired on CBC between 1980 and 1983. Only 17 minutes of footage has been found and uploaded online. News from Zoos stars Charlie the Chimpanzee, as he showed the viewers animals in zoos throughout the world. Charlie's voice actor was Toronto-based comedian/actor Carl Banas, known for his voice roles in series such as Rudolph the Red-Nosed Reindeer, The Amazing Spider-Man, and Wojeck. Charlie was sometimes co-hosted by Sarah Hoyt, as she commentated some of the segments. News from Zoos would have stories based in zoos and aquariums throughout the world. Some of the "news" would include a newborn Sable antelope at the Jackson Zoological Park in Jackson, Mississippi, and a Seawolf (also known as the Atlantic Wolfish) being captured and transferred to an aquarium in Victoria, British Columbia. There would also be segments on specific zoo projects, like the San Francisco Zoo's "Adopt-An-Animal" plan, and also segments on certain kinds of animals from around the world, such as Giant Pandas and Komodo Dragons. News from Zoos ran on Canadian Television in half-hour episodes from October 20th, 1980, to June 30th, 1983. 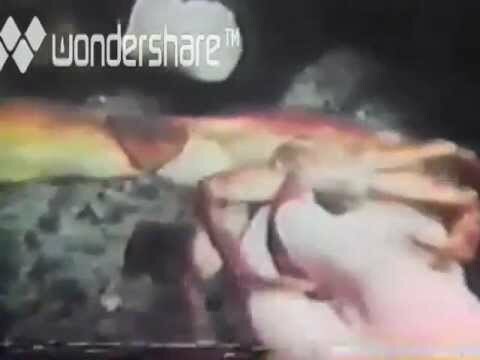 Out of all of the episodes of the series, only 17 minutes of the Seawolf episode has been found and uploaded to the internet via YouTube user TheShanaki. 17 minutes of footage from News from Zoos.